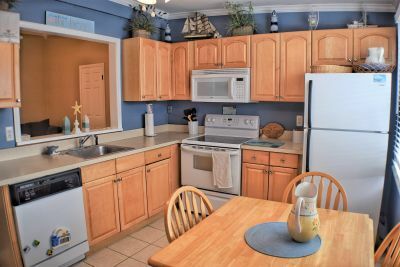 WOW!, HERE IT IS� A SOUTH�END AFFORDABLE UNIT equipped with Central A/C, large deck with ocean and sunset views�Make an appointment to see this Turnkey Seashore Getaway for you and your family to enjoy! 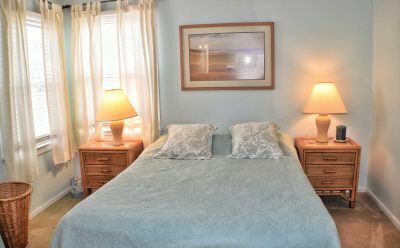 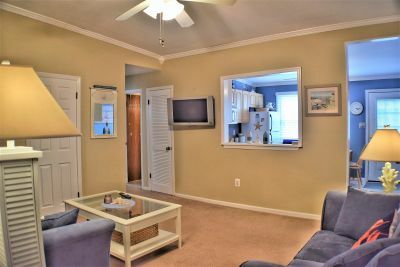 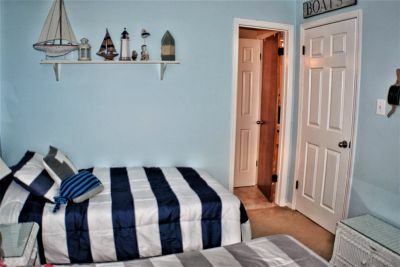 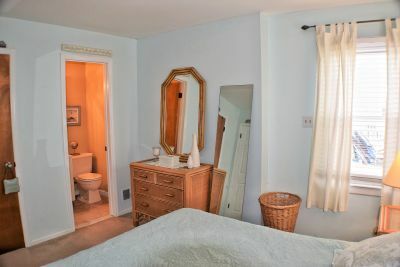 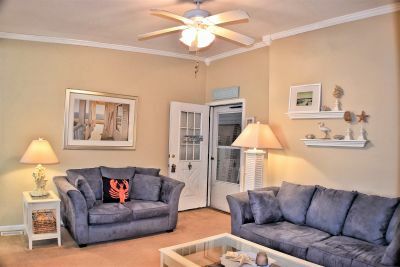 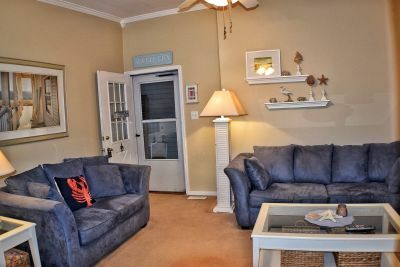 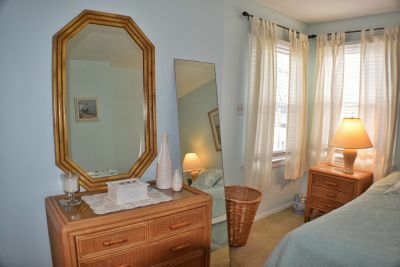 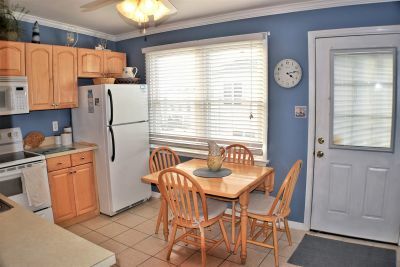 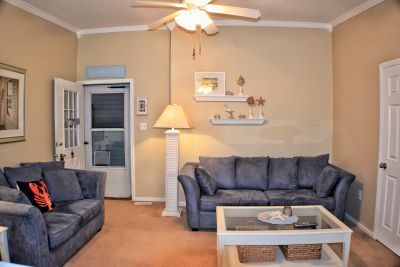 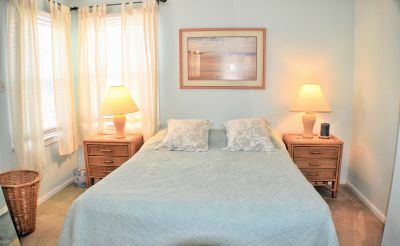 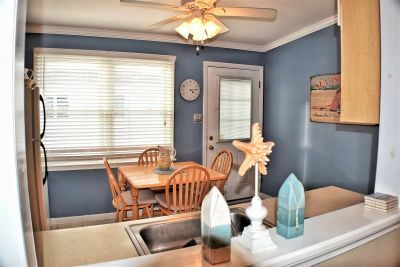 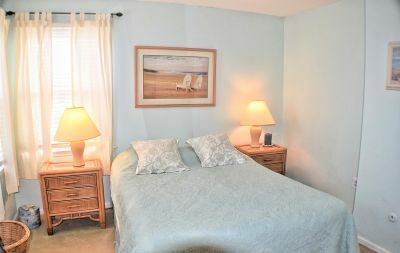 Conveniently Located with an easy walk to Beach and Sea Isle City's Recreation Complex. 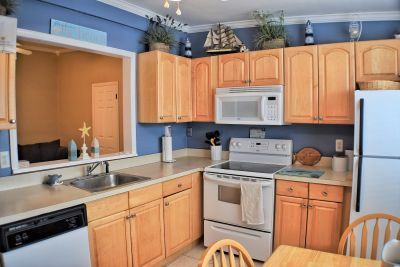 This Furnished unit features 2 bedrooms, 1 � � baths with Cathedral Ceilings, Updated Furnishings� tastefully decorated, Updated Kitchen with Newer Appliances, Master Bedroom, Updated interior doors and Central A/C unit is 5 years young and Hot water Heater is 4 years young. 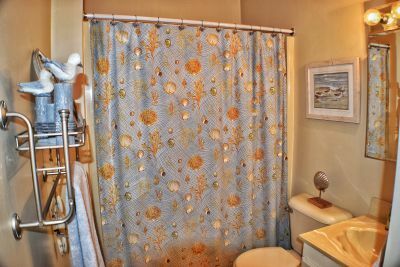 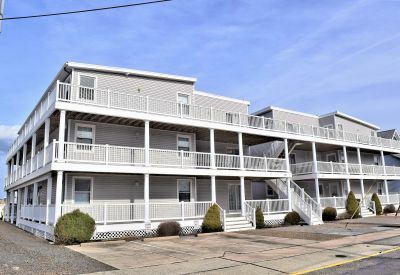 The Condominium Complex has a very active association and prides themselves on keeping the property meticulously maintained with an updated roof and deck areas. Check out the good size individual deck area this unit has with ocean and sunset views; Always perfect for relaxing after spending time at the Beach. 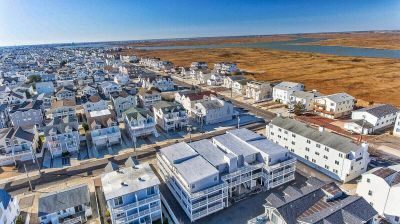 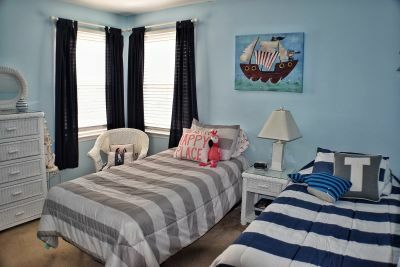 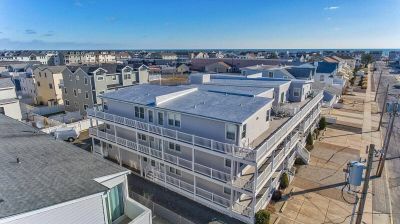 65th street is one of the most convenient locations in Sea Isle City being just 2 blocks from shopping, restaurants, playground with tennis courts and basketball courts. 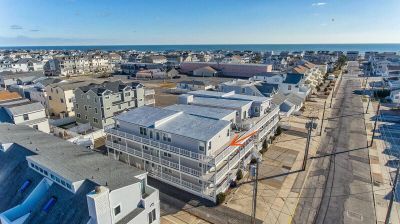 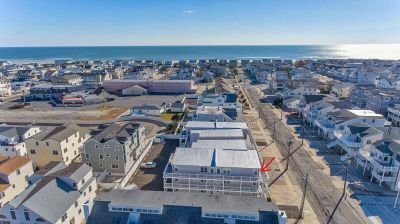 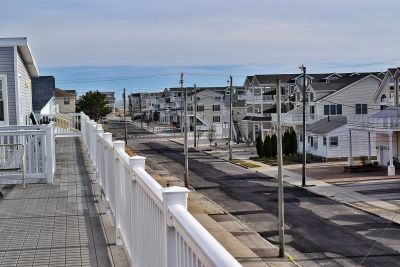 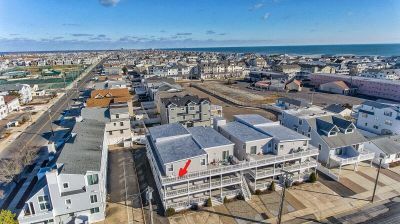 Take Advantage of this Great Opportunity to own a perfect, turnkey starter unit for a Sea Isle City vacation getaway with excellent rental potential or is ready for you to move in and enjoy for Summer Fun! 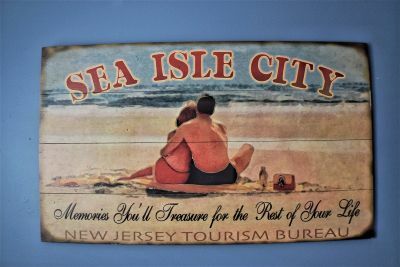 Make Memories youll Treasure for the Rest of your Life!